Last week two Toronto FC Academy players signed their National Letters of Intent declaring their collegiate soccer futures. Congratulations to both Sal Mazzaferro and Gianni Ferri. Mazzaferro, a defender, has declared he will be headed for warmer climates and attend the University of South Florida next fall. This season Mazzaferro has made six appearances in the USSDA with the TFC U-18/U-19 team, scoring once. 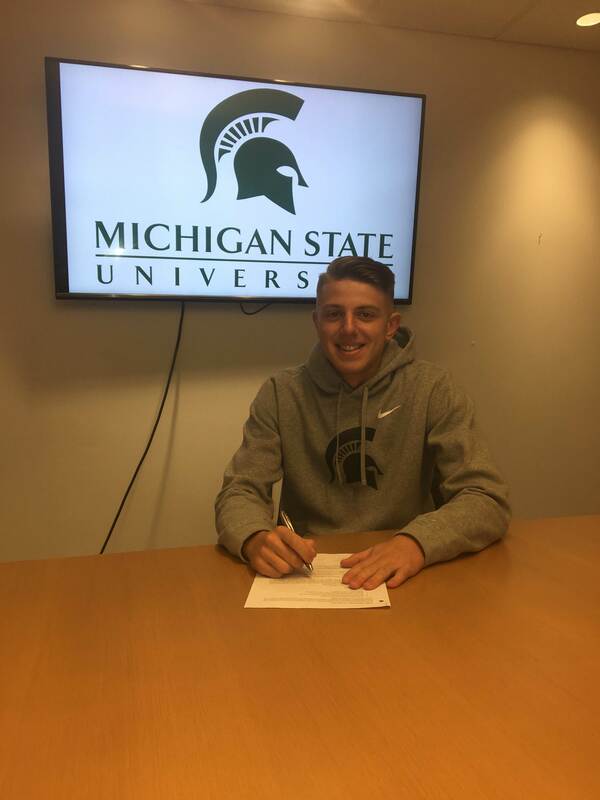 Ferri, a forward, will be joining the Michigan State Spartans in September. Ferri has made seven appearances in the USSDA this season scoring four times. Both join a group of 16 TFC Academy athletes who are currently playing in the NCAA or U Sports. Once again, congratulations to both players.